Could you be Energetiks’ next model? 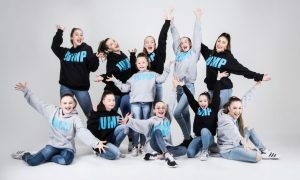 For the second year, Dance Informa is excited to team up with innovative Australian dancewear brand Energetiks to host an exclusive model search! 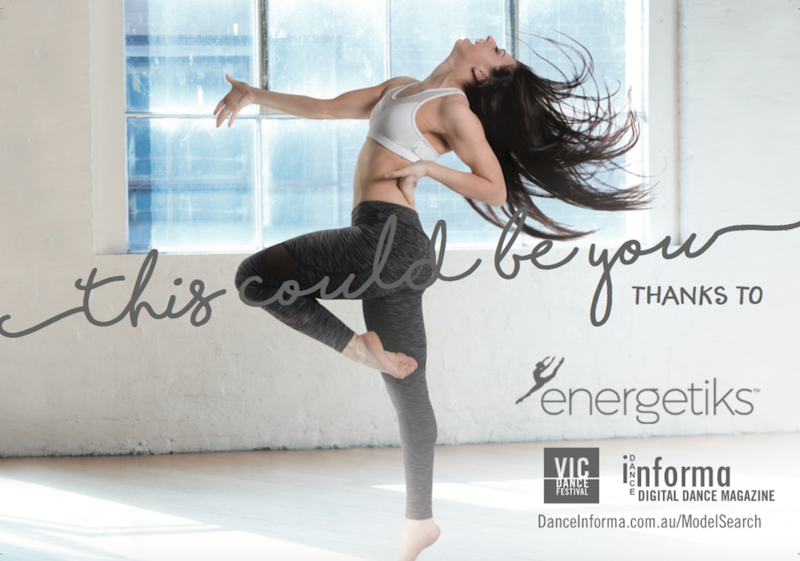 How would you like to win a modelling contract for Energetiks, star on the cover of Dance Informa and be the 2017 Victorian Dance Festival Ambassador? 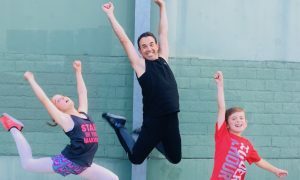 In addition to enjoying an exclusive photoshoot with Energetiks and gaining notoriety via Dance Informa, the winner will appreciate a few other perks: receiving an Energetiks product pack valued at $250, getting 10 high-resolution images for his/her portfolio and being named the 2017 Victorian Dance Festival Ambassador with free entry to the Festival, to be held in Melbourne Town Hall. Last year, 16-year-old Amelia Townsend won the 2015 Energetiks Model Search. She flew to Melbourne to take part in an exclusive winner’s photo shoot. She reflects, “It was such an amazing day. I’ll never forget it.” (Read more here.) She graced Dance Informa Australia’s September 2015 cover. To enter this year’s Energetiks Cover Model Search, head to DanceInforma.com.au/modelsearch and then share your model entry pictures via Instagram. Tag @energetiks @danceinforma @vicdancefestival and hashtag #energetiksDImodelsearch and #danceforlife. 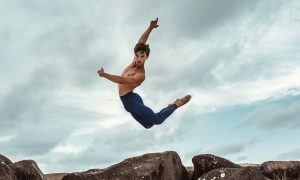 For full terms and conditions, visit DanceInforma.com.au/modelsearch.